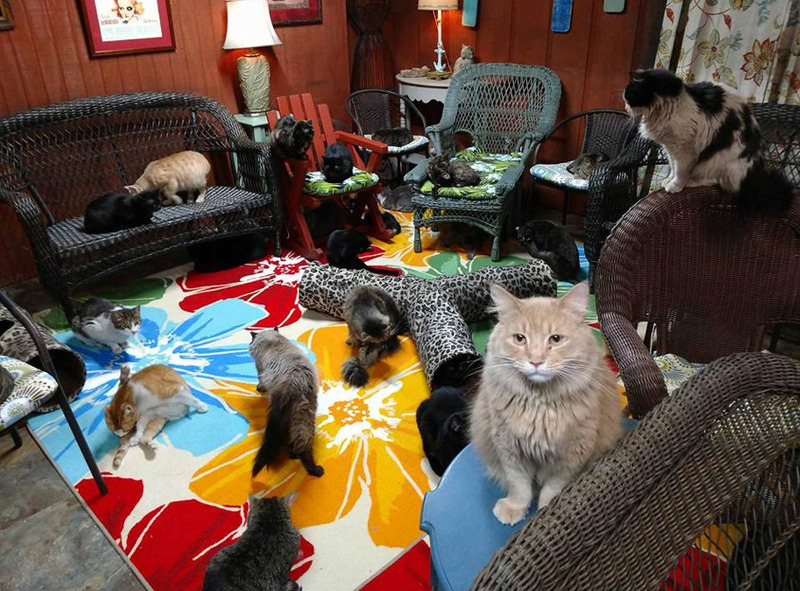 WELCOME TO THE KITTIES HOME PAGE. 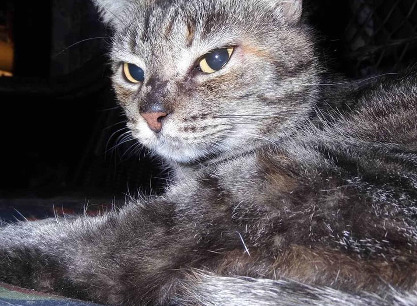 PLEASE SCROLL DOWN TO VIEW THE KITTIES HOME PAGE IN ITS ENTIRETY. 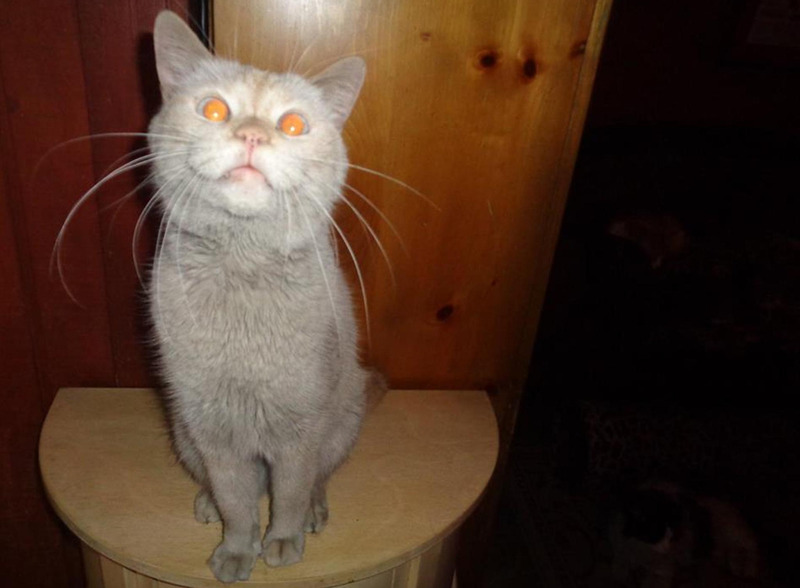 200 Special Needs Kitties See The Light of Tomorrow. 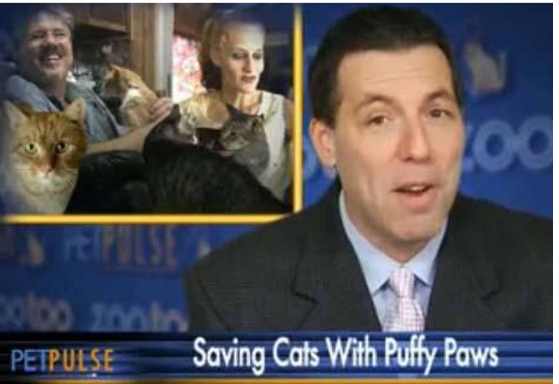 Since the airing of the video in October 2008 on Pet Pulse, and being on the NEW YORK POST web site, the kitties have doubled and it costs well over $30,000.00 a month to run Puffy Paws Kitty Haven. Only through the power of your love can these very special kitties under our care see the light of tomorrow. 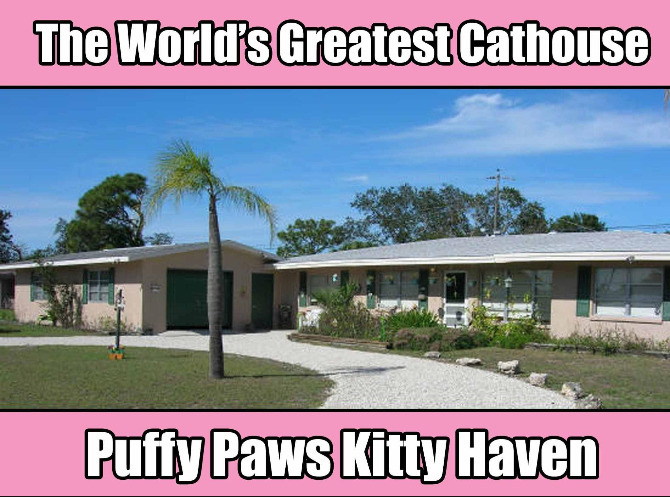 Puffy Paws Kitty Haven is proud to present Puffy Paws TV. Puffy Paws TV is a showcase of everything Puffy Paws. We have four phenomenal weekly TV shows. The first show is Bedtime Stories with the Kitties. On Facebook, YouTube, Twitch and Instagram Live. 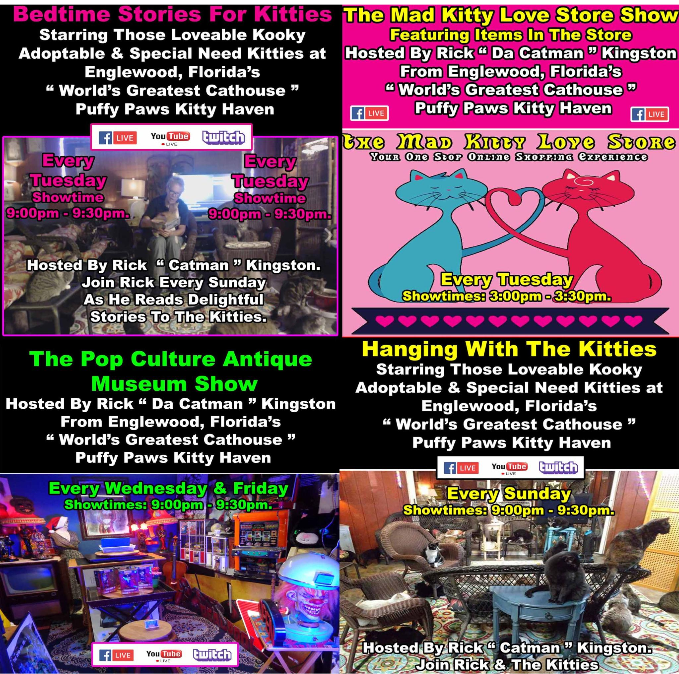 The second show is The Mad Kitty Love Store show. The third show is The Pop Culture Antique Museum show. The fourth show is Hanging with the Kitties. Check Out the previous shows by clicking on the box below. 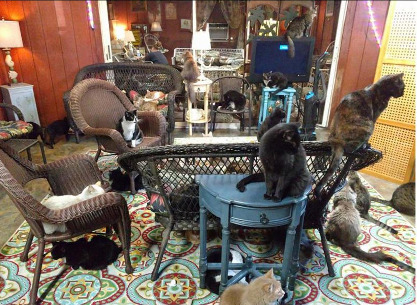 The Kingston's provide their loving home for the kitties, A.K.A. The Haven, and it is huge and beautiful. 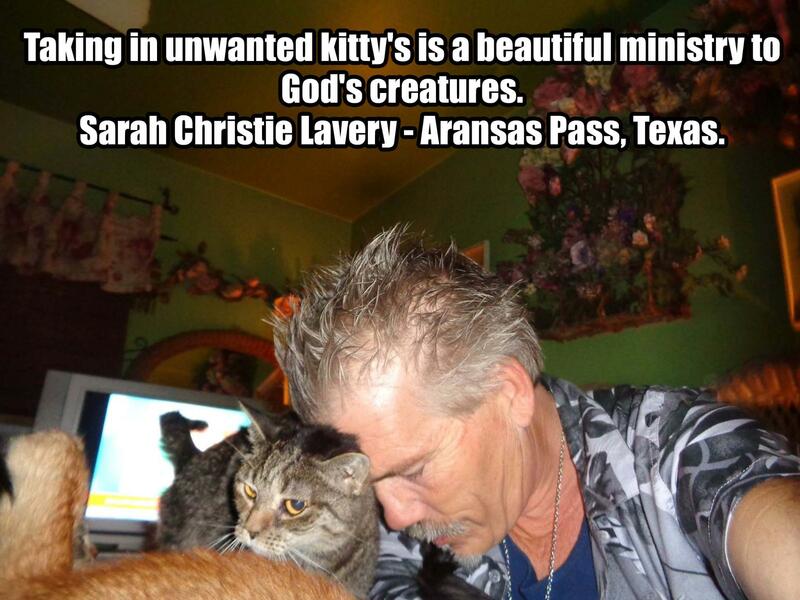 The majority of the funds are donated by the Kitty Lovers throughout the world. $41.09 an hour, every single day, 365 days a year. Funds are like the tide over here at Puffy Paws. Funds in and funds out. 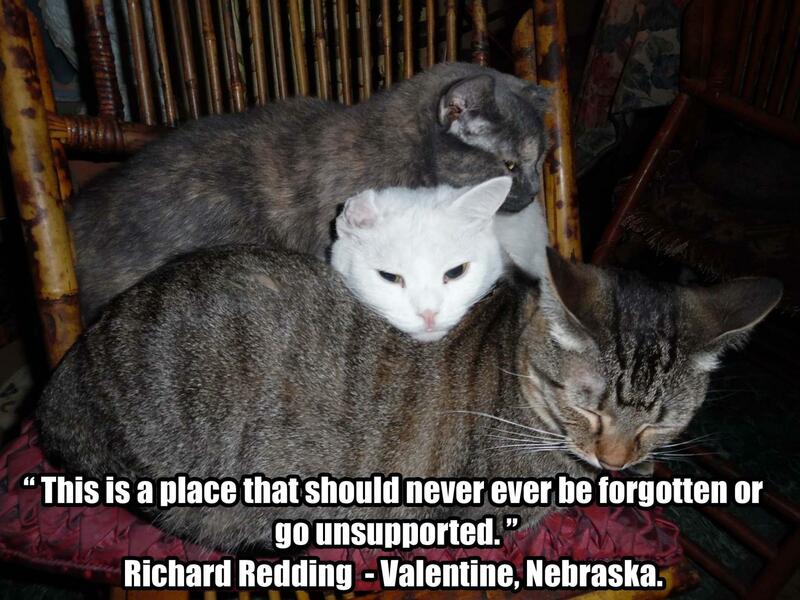 The unwanted & special needs kitties are blessed to have a world-wide family that loves them ever so much. Chrissy and Rick do not get paid. These pages are designed to let the whole world know where their donations go, and when and why they are needed each and every month. 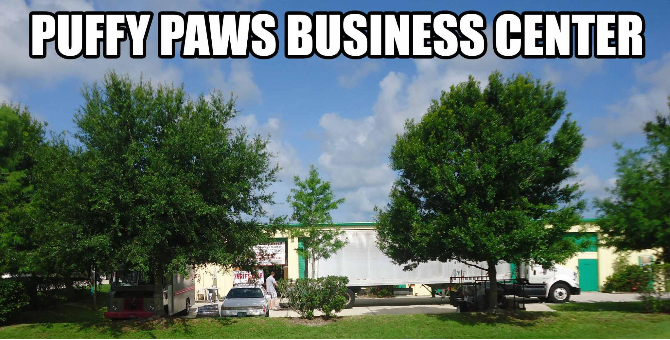 Since 2009, all official business with Puffy Paws Kitty Haven has moved outside of the Kingston's home. Puffy Paws is set up to handle the different medical concerns that the kitties have by separating them into their very own living quarters. 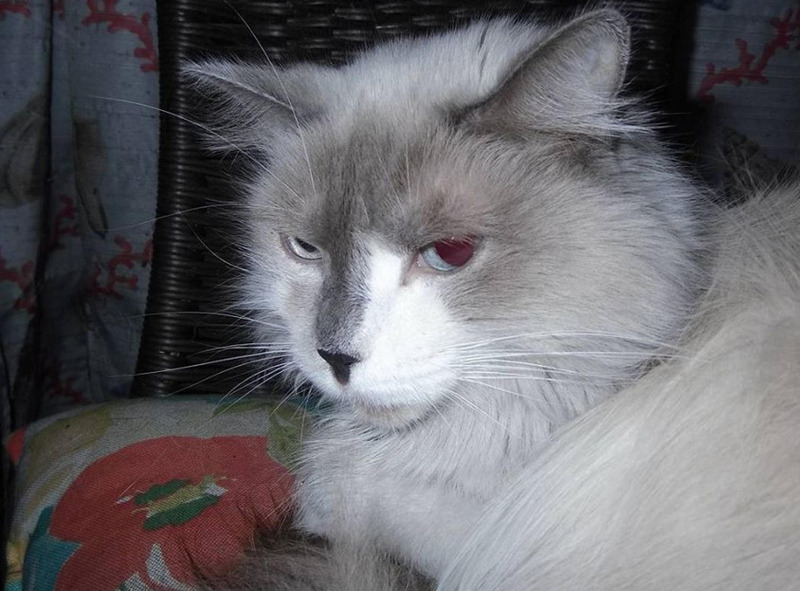 Puffy Paws cares for kitties with feline leukemia, FIV, feral cats, unadoptable kitties, one eyed cats, senior kitties, kitties that do not use their litter box, cats with neurological disorders, abused kitties and more - basically unwanted and unadoptable kitties that would be euthanized elsewhere. 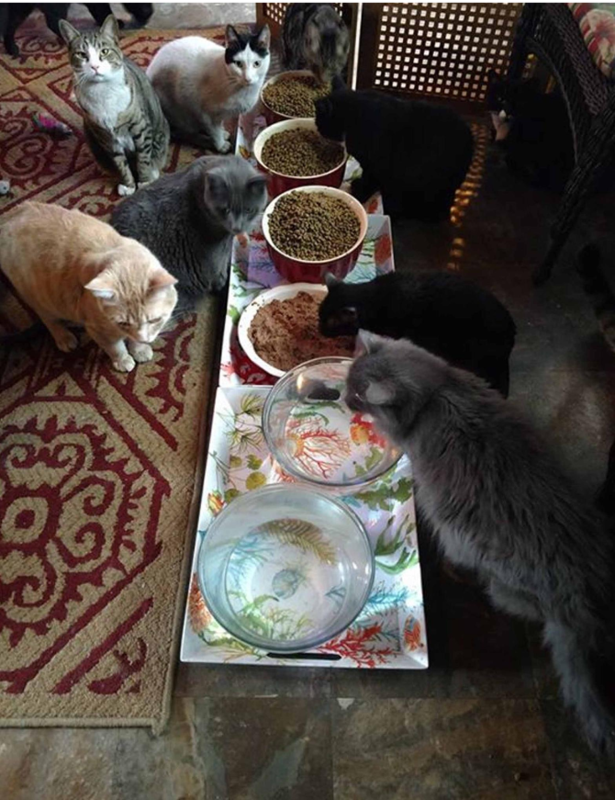 The 2700 sq foot "Haven Home" has our healthy adoptable kitties, and is a permanent residence for those who have physical, emotional and behavioral problems. 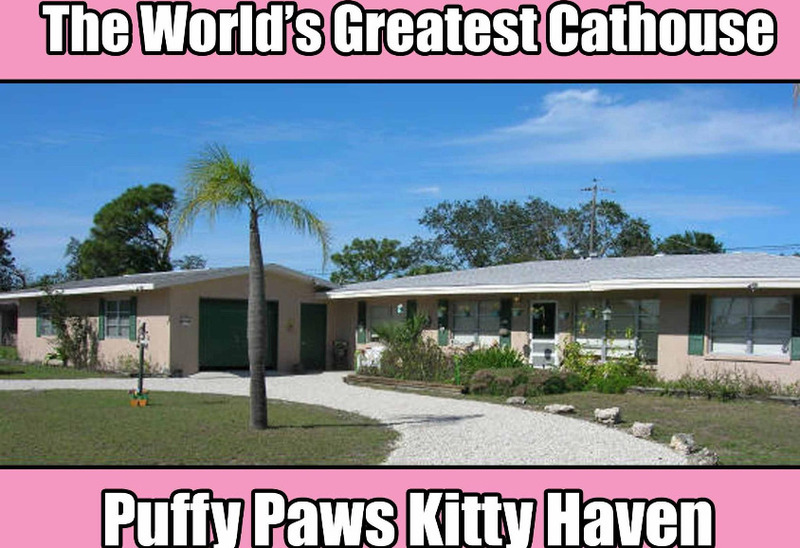 Our second building is 800 sq foot, and 400 sq foot of it is used solely for the kitties with feline leukemia, which we have nick named "The Kitty Angel Club," because all the precious fur-babies are living angels who are living out their lives. All Business Activities Takes Place At The Business Center. 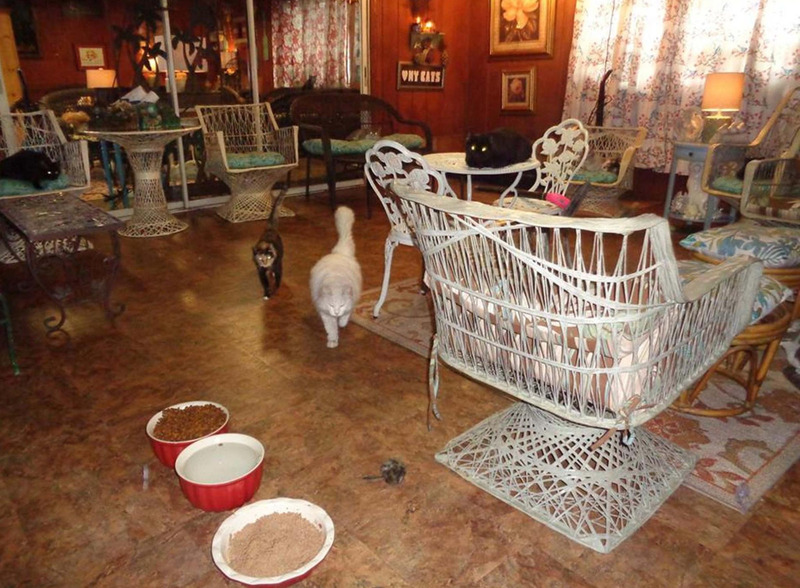 The Kingston's may provide kitties their loving home to live in, yet they can not have any volunteers, adoptions or surrenders at the Haven itself by the order of Sarasota County Code Enforcement. 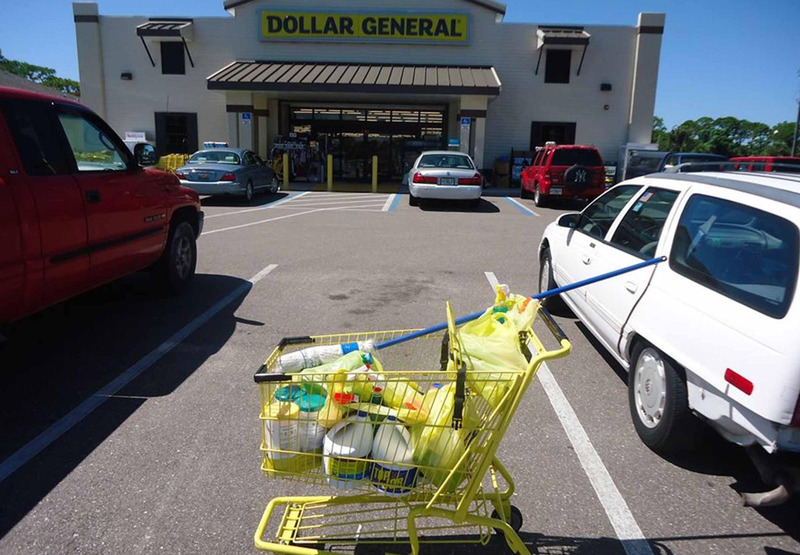 They can not do any business at the Haven since it is in a residential neighborhood. You can not run a business from a residential home. 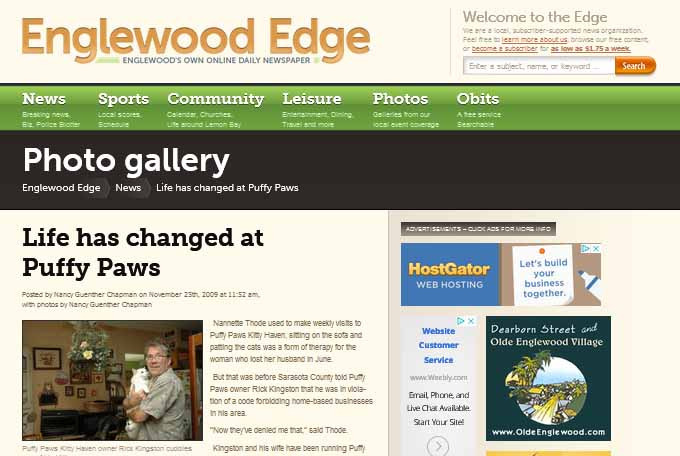 Life Has Changed at Puffy Paws. Chrissy and Rick do not get paid. 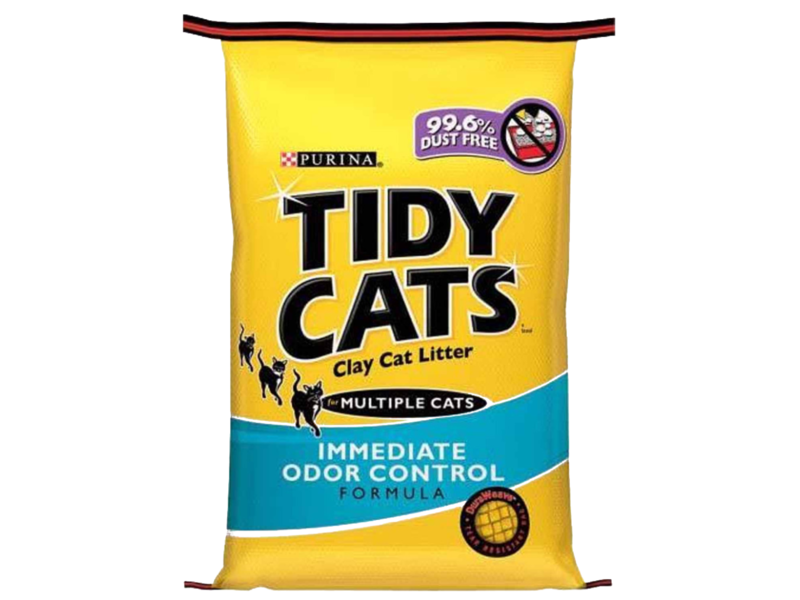 100% of all donations go into running Puffy Paws. 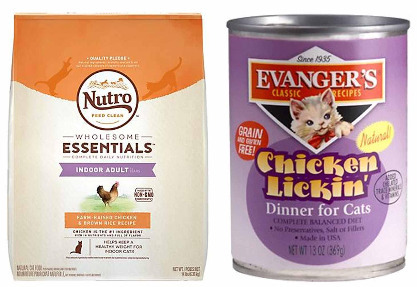 The priority of incoming funds are in this order: the kitties daily needs, vet care, and operating expenses. 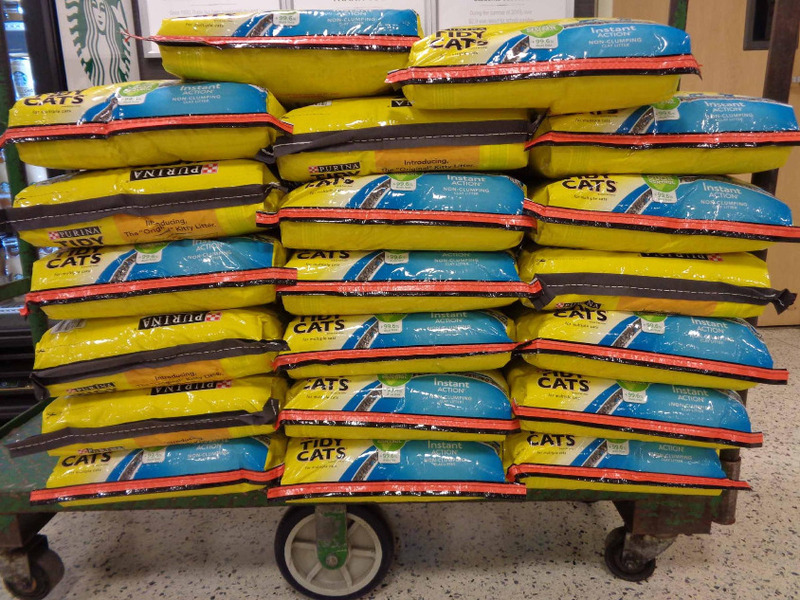 We do this just by asking for help when the kitties need it. 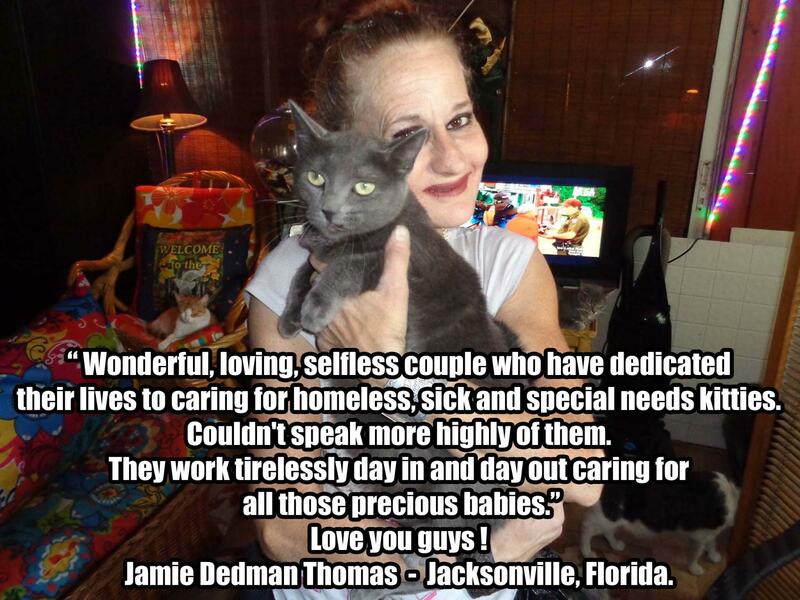 The unwanted and special needs kitties are blessed to have a world wide family that loves them ever so much. Thank You!! 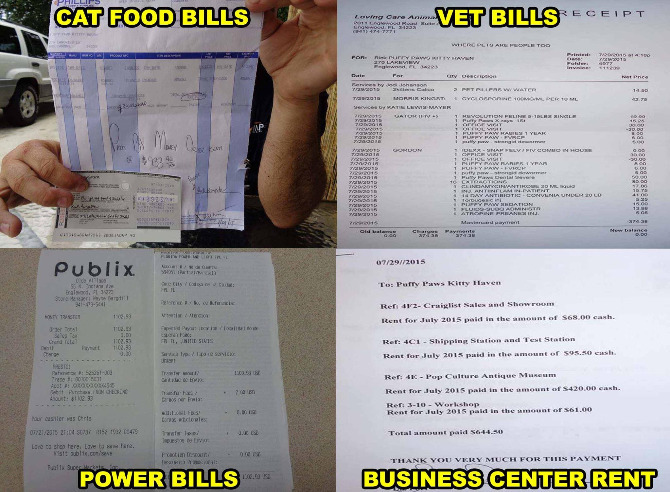 The operating expense page is designed to let the whole world know were their donations go, and when and why they are needed each and every month. 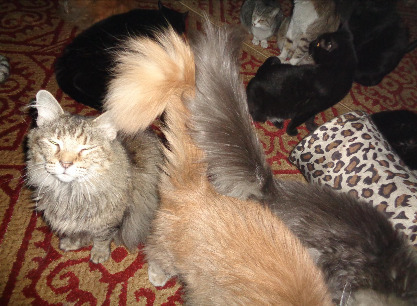 Only Through The Power of Your Love Can These 200 Special Needs Kitties See The Light of Tomorrow. We can never let such innocent creatures down. Asking for help when we need it is the only way that we are able to make it one day at a time. No Donation Is Ever To Small. 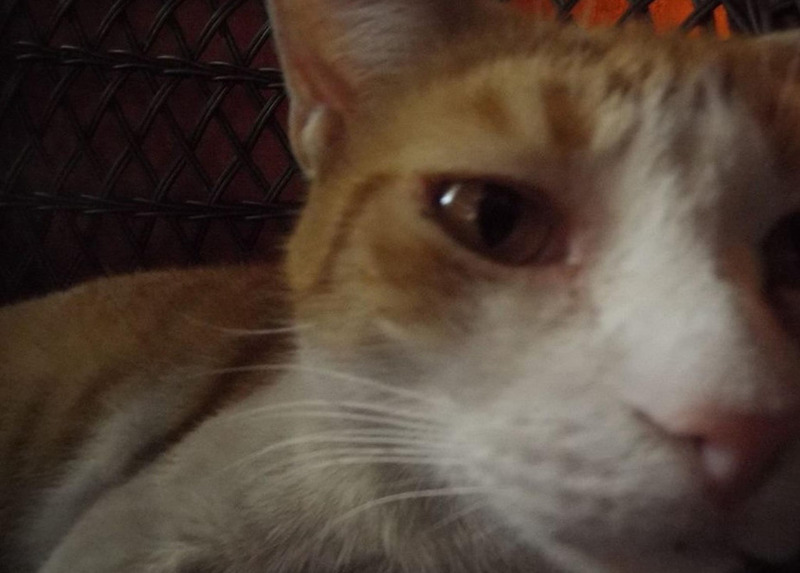 Every day, we must ask for help from Kitty Lovers from all over the world, using all of the social media that is at our disposal, so that we may keep continuing our mission in helping the special needs & unwanted kitties under our care. Please only give what your heart and budget can afford. 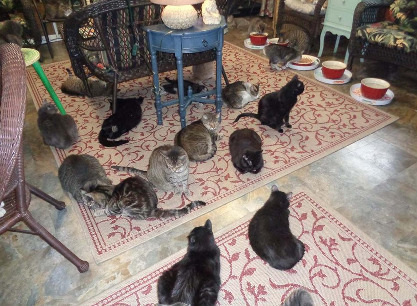 Your donation today will go a long way in securing the kitties daily future. If everyone did a little, there would be little left to do. You have the power to avert a tragedy today. 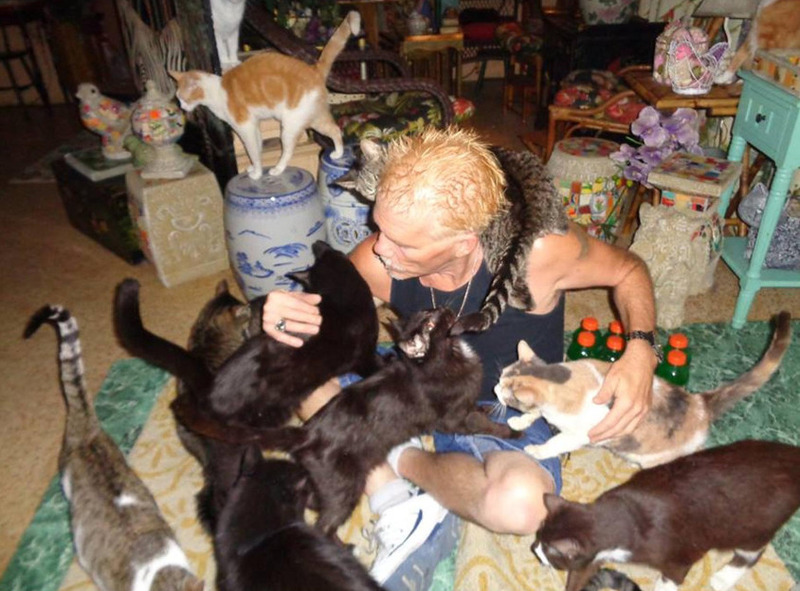 An entire cat hospice will be wiped out, and only painful and sad stories will be told because we could not round up the worldwide awareness and financial help that these beautiful cats deserve. 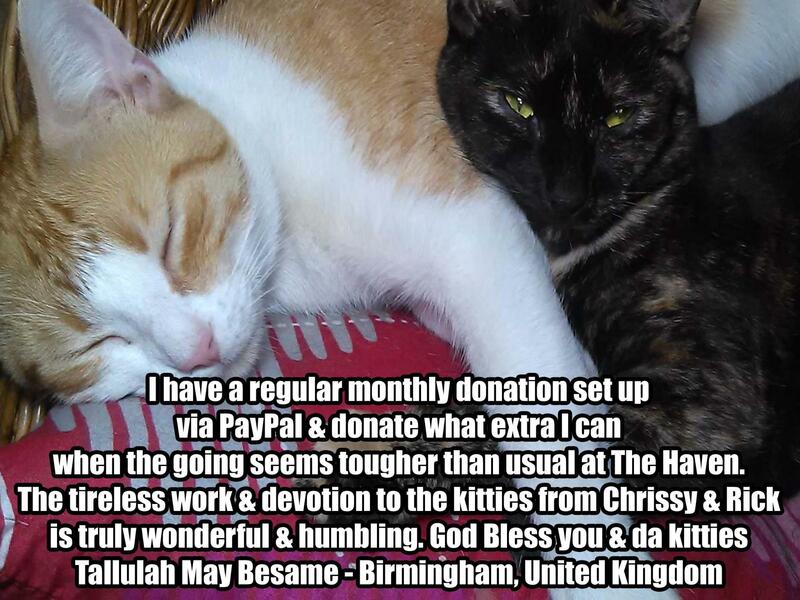 If we fail at raising the funds needed everyday for the kitties under our care, there will be no other option but to close down. What choice would we have? 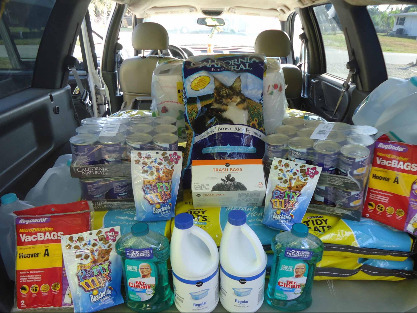 Your loving donations will give us enough funds to keep the doors open at Puffy Paws, one day at a time. 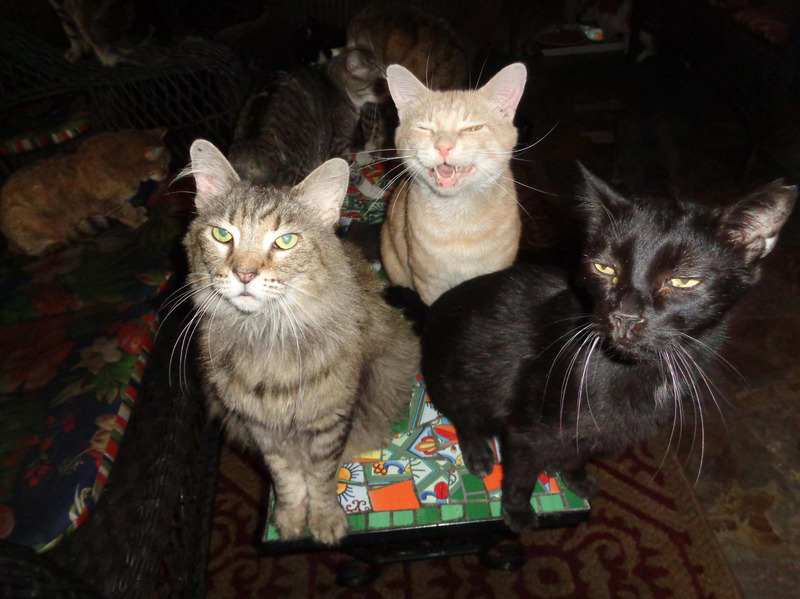 Please give the gift of life by donating to these very special needs kitties. 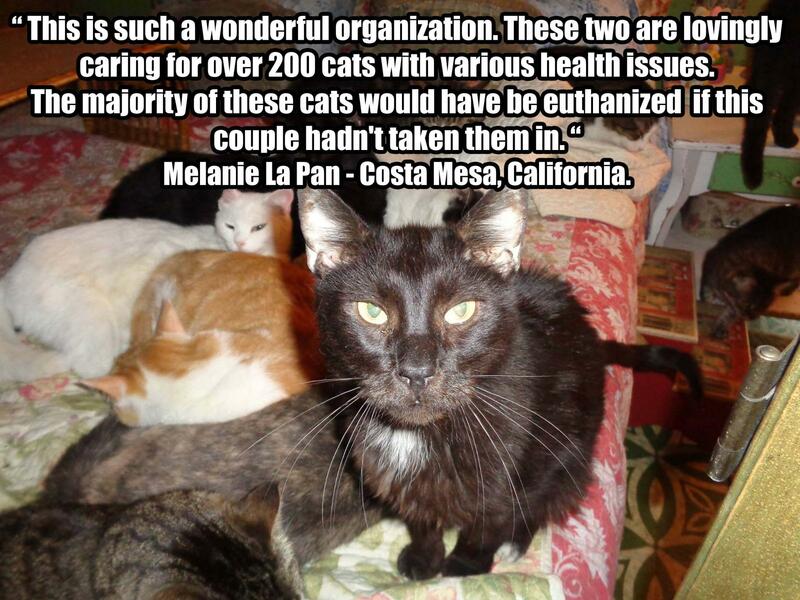 Without your help, we cannot do what we do for the kitties under our care. 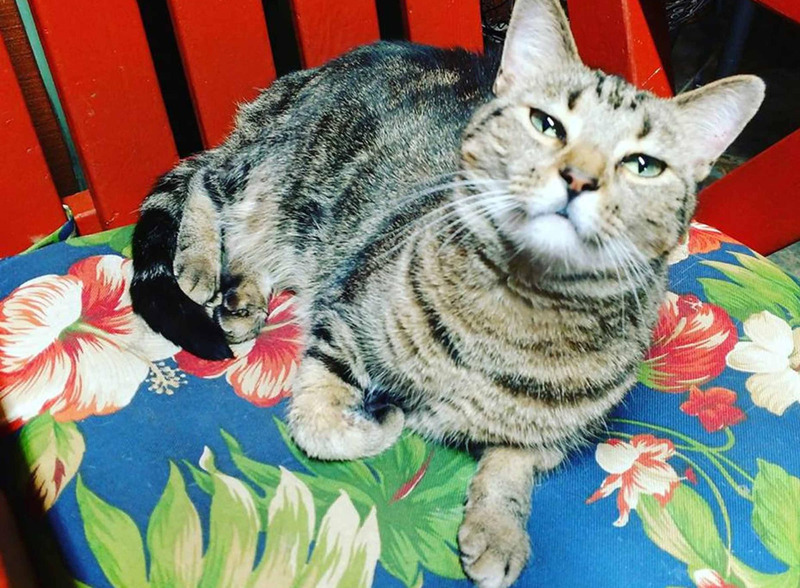 I know its a rough go on us humans, and we thank God that the Puffy Paws kitties only know love, courage and human kindness, as they go about their second chance of life at Puffy Paws, only because of the charity of the kitty lovers around the world, and we are so grateful for your kind hearts. 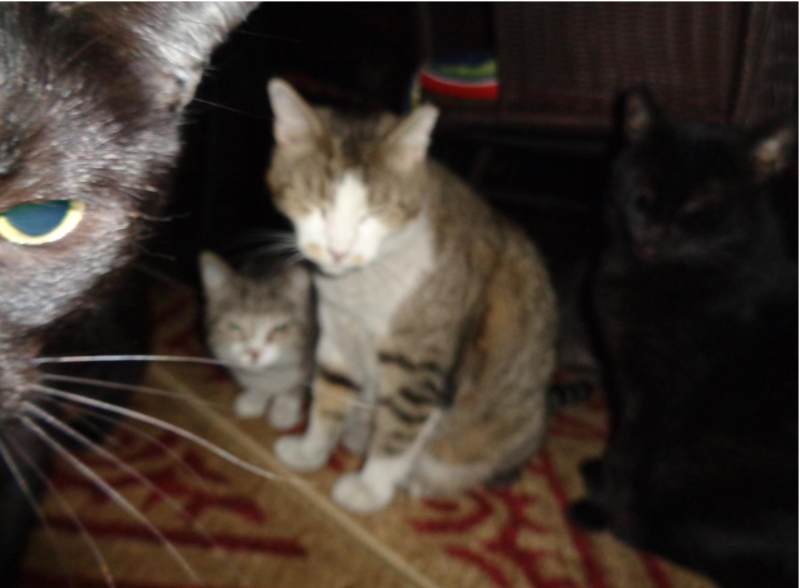 In Closing: Only Through The Power of Your Love Can These Very Special Needs Kitties See The Light of Tomorrow. 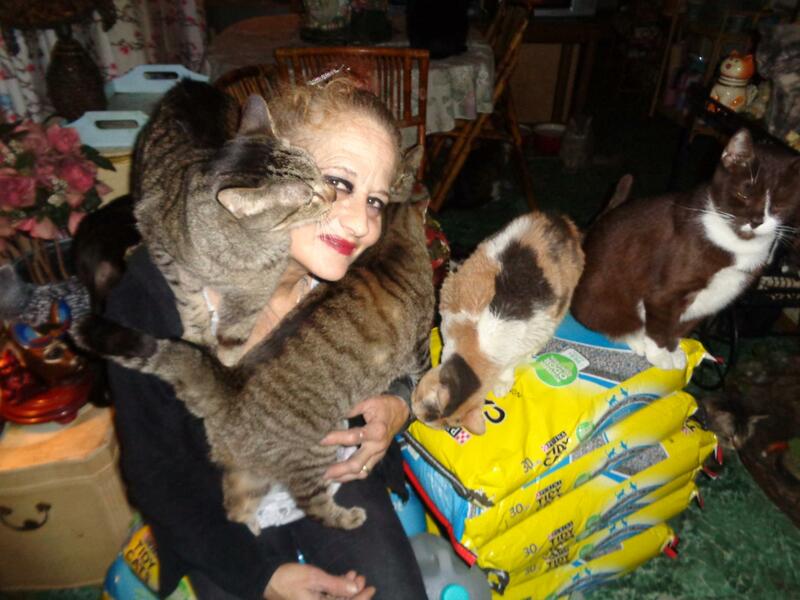 In these hard economical times, we all know the personal sacrifices each and every one of you make when you donate to the kitties at Puffy Paws Kitty Haven, and for this we will always be eternally grateful. Please only donate what your heart and budget can afford, because without you we can not make it.